The smartphone lens kit comes in a compact carrying case that easily fits into a pocket or bag. 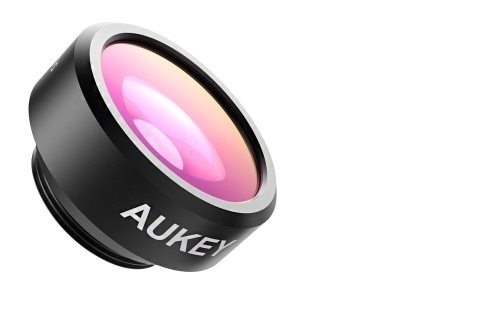 These AUKEY lenses are compatible with the majority of smartphones. 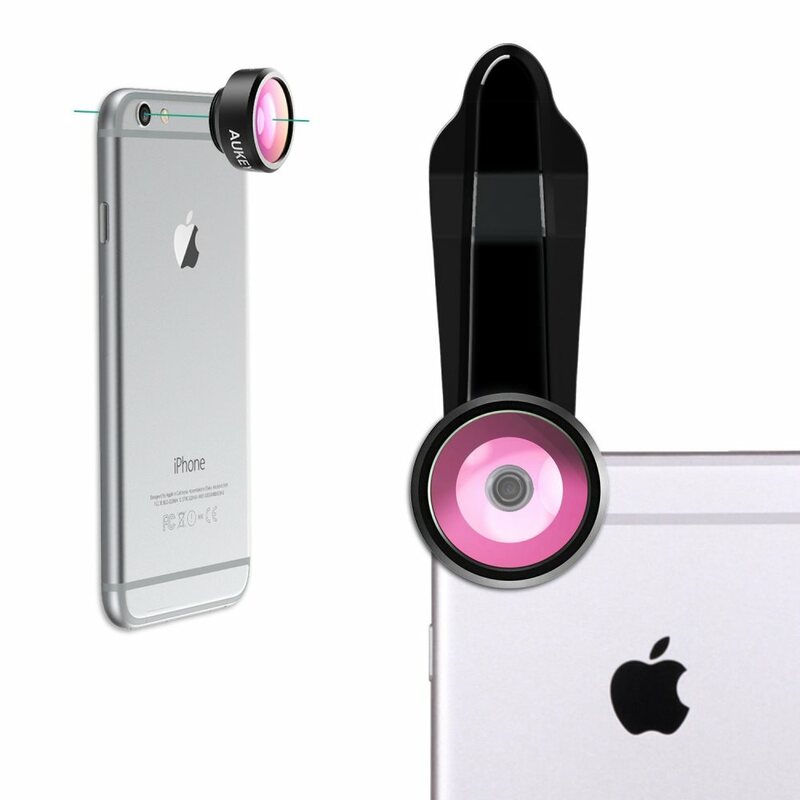 You cannot beat the price on this set of three different smartphone camera lenses! 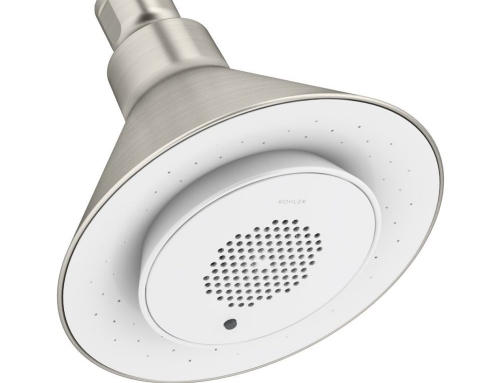 Your camera’s built in flash can’t be used when you have an AUKEY lens attached. Unlike a full size camera lens, these clip on lenses are small and easy to mishandle. For the lenses to sit snuggly on your phone, you will likely need to take your case off. 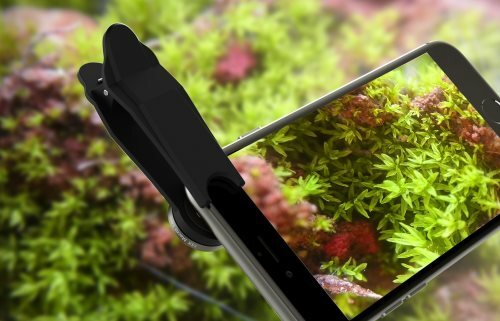 Buy The AUKEY Optic Pro 3-in-1 Smartphone Lens Set Now! This 3-in-1 set of smartphone camera lenses from AUKEY includes a 198° fisheye lens, 150° wide angle lens and 15x macro lens. When the kit arrives in its compact, portable carrying case, it looks like there are only two lenses, but that’s because the macro and wide angle lenses are screwed together. The whole set retails on Amazon for $13.99, so even if these clip on lenses were terrible (and they’re not! 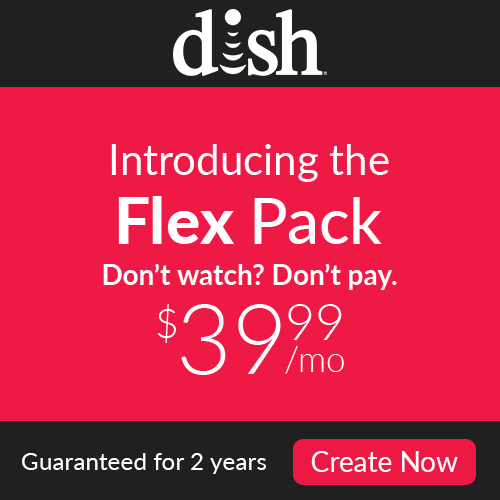 ), they would be worth it. 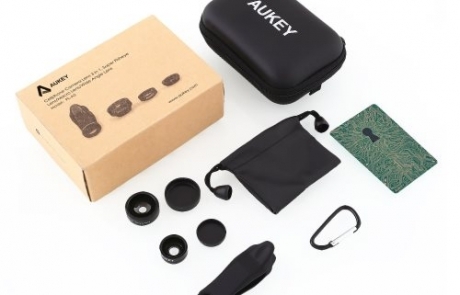 One great thing about this AUKEY lens kit is that it works with most iPhone and Android smartphones. If you use a Samsung Galaxy or other Android device that’s designed with the camera towards the middle of the phone, it may be just a little bit harder to position the clip. Having a universal lens kit like this one also means that even after you upgrade your mobile device, it’s likely this set of clip on lenses will still work, unlike more expensive, specialty lenses. 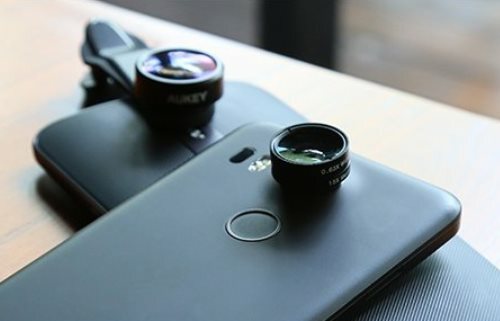 When you want to use the AUKEY lens kit, simply twist the lens you’re using into the rubberized clip that protects your phone and keeps the lens you’re using in place. Both iPhone and Android users will most likely have to take off their phone case for the best fit. 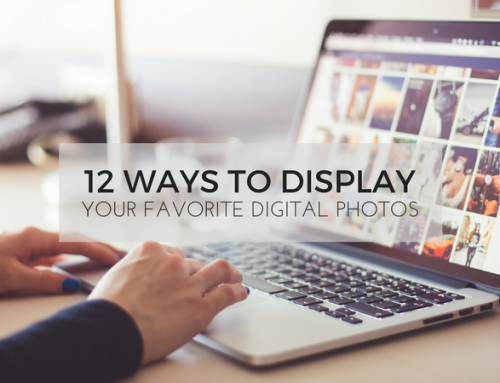 It’s important to perfectly position the lens you’re using over your phone’s camera, or there will be dark edges in your images. You’re not turning your iPhone into a high-end DSLR camera with this smartphone lens kit, but it does help you create quality images with cool effects. The macro lens is especially helpful and captures some very crisp details that just aren’t possible without the extra lens. If you’re looking for an easy-to-use, affordable lens kit for your iPhone or Android phone, this is a great investment that won’t break the bank. Taking fisheye, macro and wide angle images right from your phone is simple with the AUKEY 3-in-1 lens kit. This little set is great for quick pictures when I don’t feel like carrying my camera. It’s definitely not going to replace a fancy camera, but it’s still a good upgrade to my iPhone. I also like that it isn’t phone-specific so when I upgrade I don’t have to buy a new set of lenses. You can’t beat the price of this set, especially with 3 lenses and a carrying case. 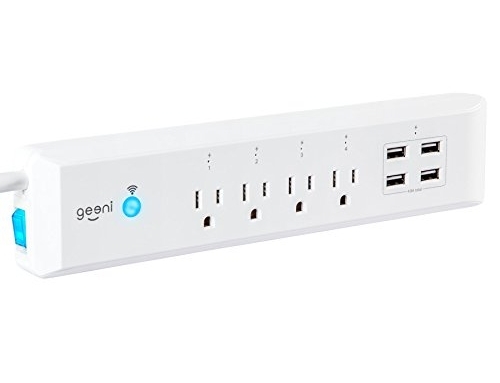 I use this for traveling and it’s been great. Reassembling the lenses when you want to use the wide angle/macro options is a bit of a hassle. It’s still a good set and I would recommend it to friends. 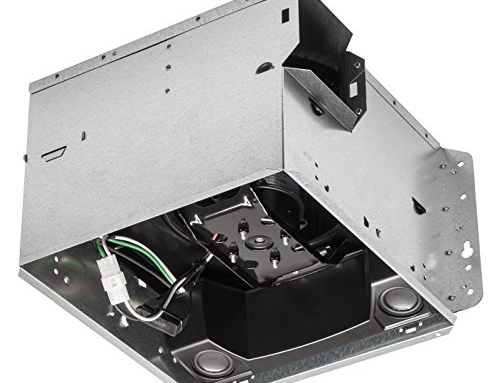 Not complicated, straight forward to use, but also really small. You have to be careful not to drop these little lenses and the clip is pretty small too. The carrying case helps though.